It’s a landscape that will take your breath away. Towering hills, sheer rock faces, swathes of open moorland, a picturesque reservoir – that’s Dove Stone, the northern gateway to the Peak District National Park. 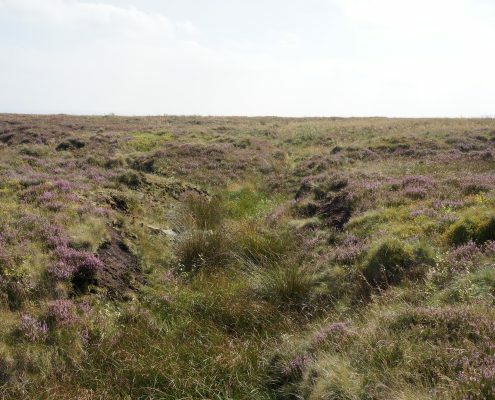 This stunning landscape needs protecting and the blanket bogs need restoring. 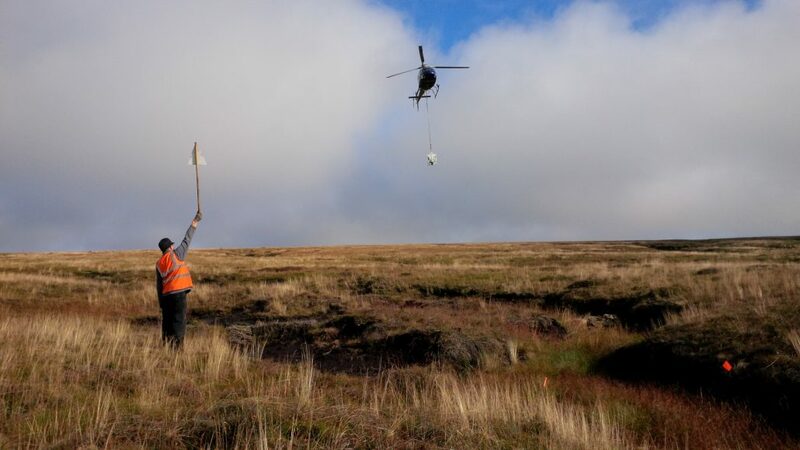 Gully Blocking contractor Conservefor were appointed by the RSPB to undertake a major peatland restoration project at Dove Stone Reserve. 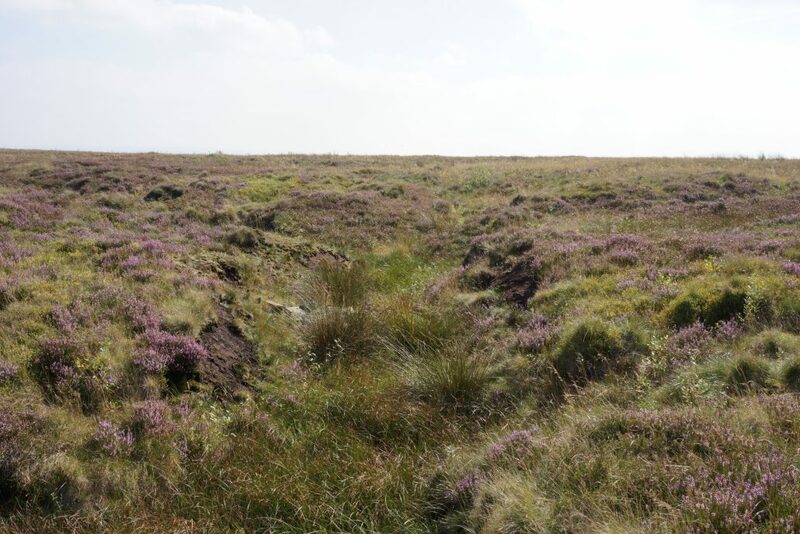 The land is owned by United Utilities PLC is water catchment feeding Chew and Dove Stone Reservoir. 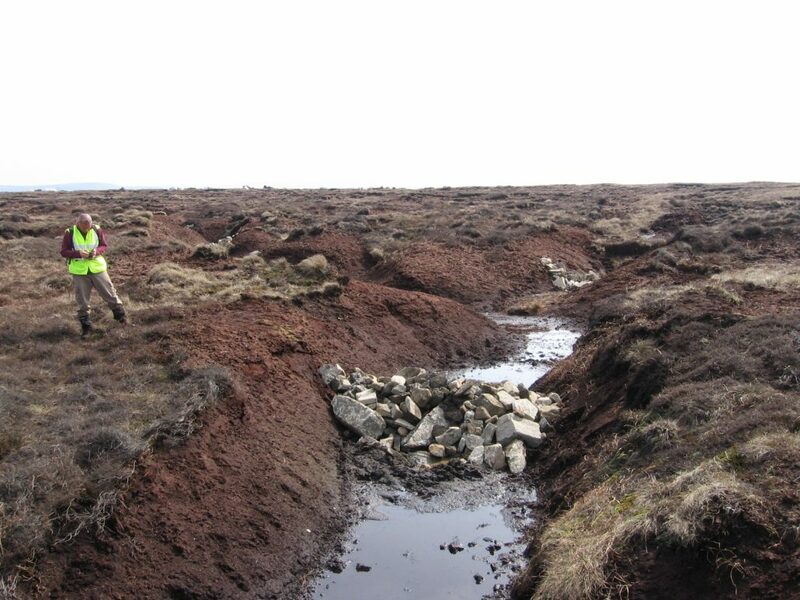 Gully blocking is a relatively new technique to block or ‘dam’ eroding channels within the blanket bog and raise the water table, thus addressing hydrological issues which are fundamental to a healthy moorland habitat. Raising the water table reduces the effects of wind erosion and helps support plants (both new and existing). One of the other benefits is that if the water is slowed down by this process it should reduce the chances of flash flooding further down the catchment (e.g. in towns and cities). Gully blocking contractor Conservefor teamed up with Helilift Service to undertake the work. The project was CDM notifiable so as Principle Contractor we produced a construction phase plan for the site covering all aspects of work, Risk Assessment, Emergency Procedures etc. A secure site compound with welfare facilities was set up at Dove Stone Car Park. 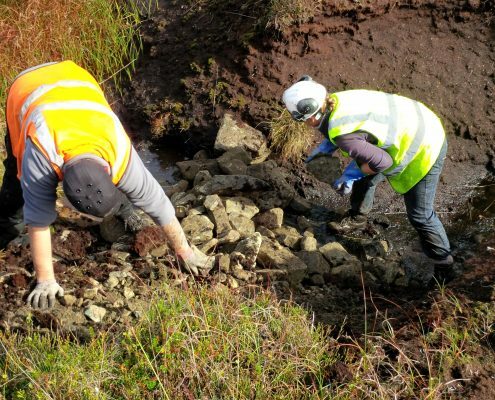 The contract involved flying 100’s of tonnes of random shaped rock and strategically placing the material into the eroding gullies. 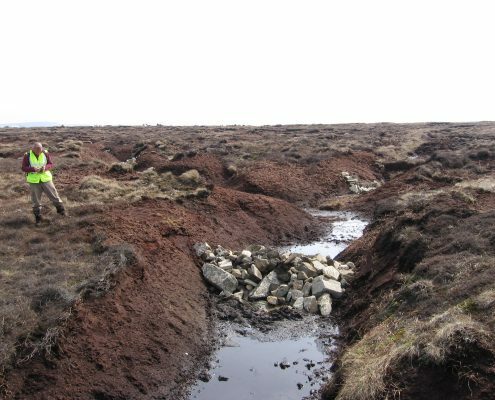 Gullies are naturally formed channels found on Peatlands. 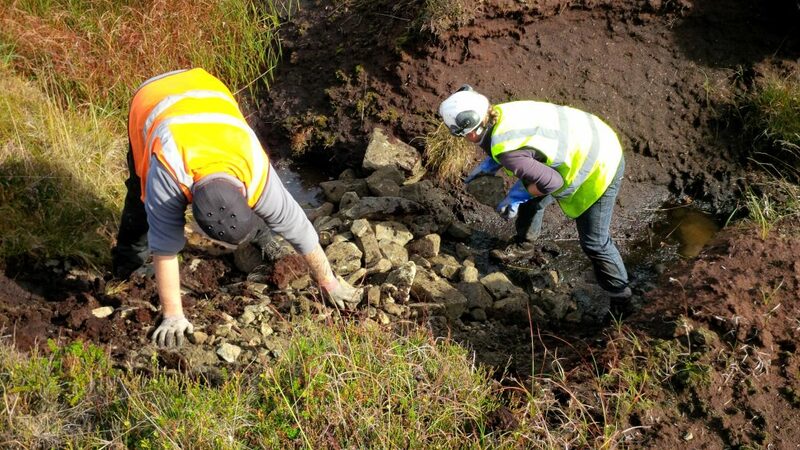 The stone dams will act as a filter removing peat particles from the water running down the gully. The stone was delivered to Dove Stone car park and moved onto the lift site by wheeled dumpers. 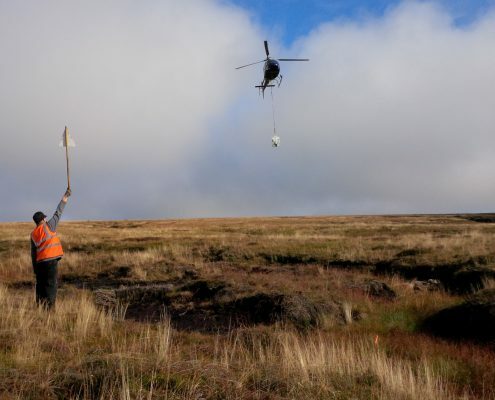 From here the stone was loaded into skips and flown onto the target area guided by skilled Conservefor ground crew and tipped into the gullies creating the dams. Dam weight varied between 750kg and 1.5tonnes depending on the size and depth of gully. The weather played a major role during the operation causing delays and downtime. However despite the wettest winter on record the contract was completed on time and within budget. Conservefor and Helilift Services have worked together for many years and always ensure the projects run professionally and safely.